A lot may change between now and September, when Ireland set out to achieve their best-ever World Cup, but this Ireland squad looks very settled. In 2016, 2017 and 2018, Joe Schmidt handed out Test debuts to 36 new players. The idea was to add to his squad's depth chart and have three, possibly four or more, players vying for one position. As much as Schmidt would say there are no such thing as World Cup cycles, he only gave out Test caps to three men (Tadhg Furlong, Jack Conan and Nathan White) in 2015. 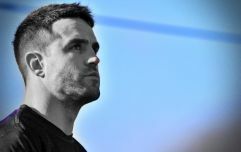 There are three uncapped players in Ireland's squad for the opening rounds of the 2019 Guinness Six Nations but Caolin Blade, Jack Carty and Tom Farrell will be doing well to feature over the current campaign (none are in the matchday squad for England). 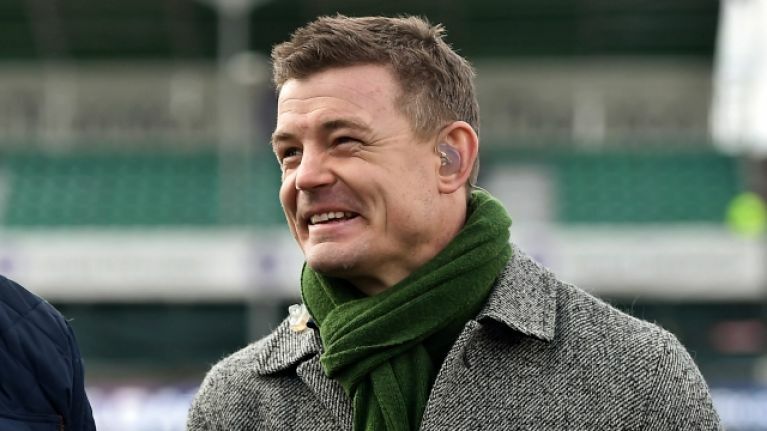 It is little surprise, then, to hear former Ireland captain Brian O'Driscoll claim Schmidt will already have 29 or 30 players locked in for his World Cup squad.  O'Driscoll and former England captain Lawrence Dallaglio sat down with Barry Murphy for Baz & Andrew's House of Rugby, and spoke about Ireland's potential in an absolutely crucial year. O'Driscoll generated plenty of headlines, and debate, last week when he said on Off The Ball, and in a newspaper interview, that he would only have one English player, at a push, ahead of a current Ireland player. That player was Manu Tuilagi, although Maro Itoje was a close call and Billy Vunipola could edge out CJ Stander if he gets a run of fitness and luck over the coming months. "I did struggle with it... but I went through the backline and ent through the pack. Maro Itoje maybe, but I like Devin Toner as a lineout option. None of the front row. None of the back row, definitely not. The half-backs, no. "I went through the whole team and, to be honest with you, Billy Vunipola would make any team in the work. You have to have him. Beyond that... it has the potential to sound arrogant and a bit cocky but, genuinely, I would not [replace any other Irish players] because man for man, at the moment, Ireland are playing the better rugby." In fairness to O'Driscoll, Dallaglio was not disagreeing with his point. "England have been beaten quite comfortably by Ireland on several occasions so it is hard to put an argument up," he says. The 2003 World Cup winner did note, though, that several English players did play a key role in the British & Irish Lions tour to New Zealand. Looking at the nine-month stretch that will hopefully take us to the World Cup final in early November, in Japan, O'Driscoll believes Joe Schmidt has all but finalised his squad and that only one or two slots will be up for grabs. "I still expect there to be a bit of experimentation of different units to be played. You won't see the same 23 being played over the course of the five games. "There are guys like Chris Farrell that are going to be getting a game, if he is to be going to the World Cup later in the year. I think you'll get a huge sense of who is part of the World Cup plans because I'd be quietly confident that Joe Schmidt knows his 30 or 31. Maybe with one guy being able to eek his way into the squad." 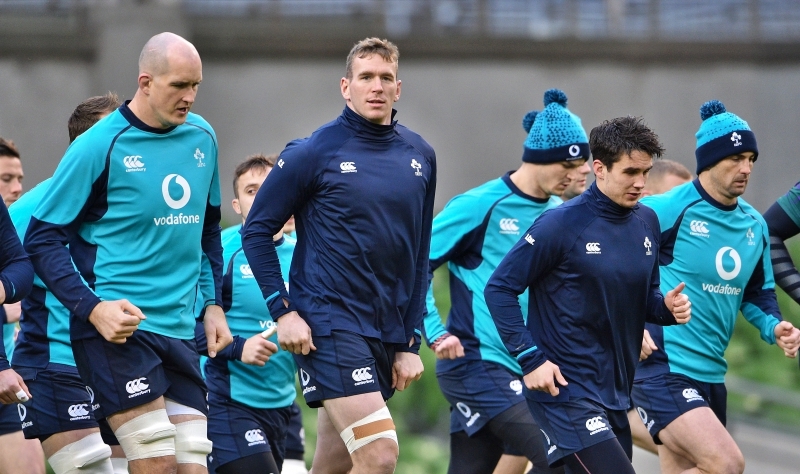 "You need more than 23 if you are going to win a World Cup," O'Driscoll adds. "You are not going to play the same 23 for seven games on the bounce. You need to have the getting game-time and experiences and matches of high intensity. That is what the Six Nations is great for on a night out." As game-plans go for getting the most out of what should be a cracking day or rugby, it takes some beating. Ireland will take some beating too but both O'Driscoll and Dallaglio feel they go into this weekend's game as deservedly strong favourites.